- Hollow steel a-arm wishbones. - Aprilia SXV 550cc, twin cylinder engine with plastic, resonating plenum intake design. - Aluminium rear plate with Quaife ATB limited slip differential. - Lightweight dual UV joint steering. 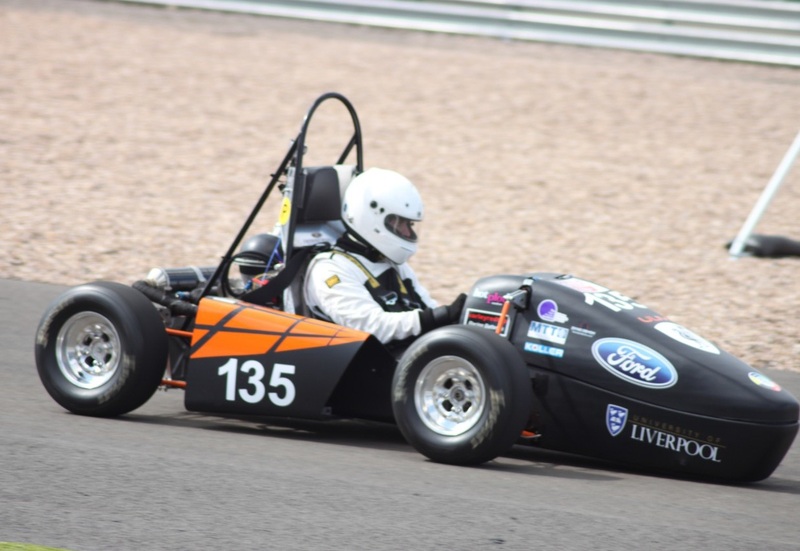 - 14th out of UK Universities 35th overall at FS UK Silverstone. - 20th overall FS Austria.